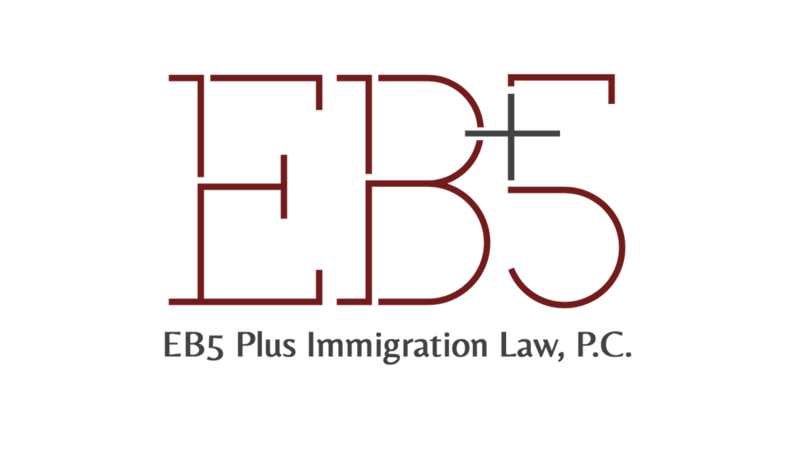 We are a boutique firm and provide personalized, high-touch immigration legal services. Our services are focused on the needs of a narrowly defined clientele which allows us to provide expert services in a highly personalized environment. The attorney interacts with clients directly and responds to all phone calls, emails and texts. Our dedicated support staff is ready to serve our client every step of the way and communicates with clients in their native language if needed. Our approach allows us to serve not only as the clients’ immigration counsel, but also as a dedicated advisor committed to helping our clients navigate the US business environment. The firm’s strategic partners are hand-picked for the quality of their work, integrity and exceptional commitment to client services. accounting and tax planning counsel.